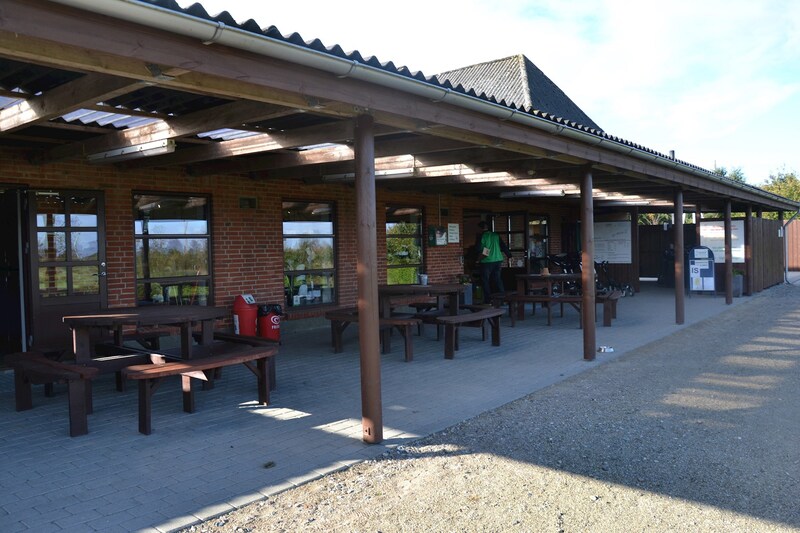 The fantastic cozy golf club, Outrup Golf Club is situated in the small West-Jutland town of Outrup. 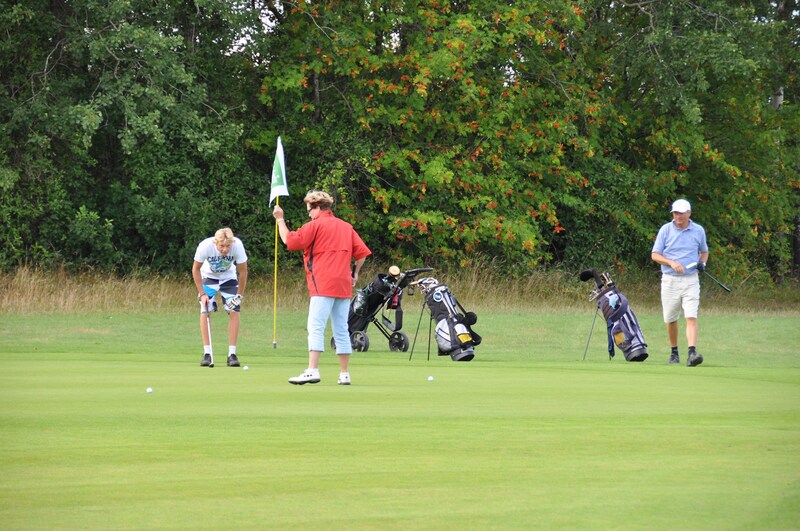 Here is plenty of room for everyone regardless of level and the golf club has been Denmark's cheapest since 2012. The club has approximately 800 members both from the local area and from the rest of the country. 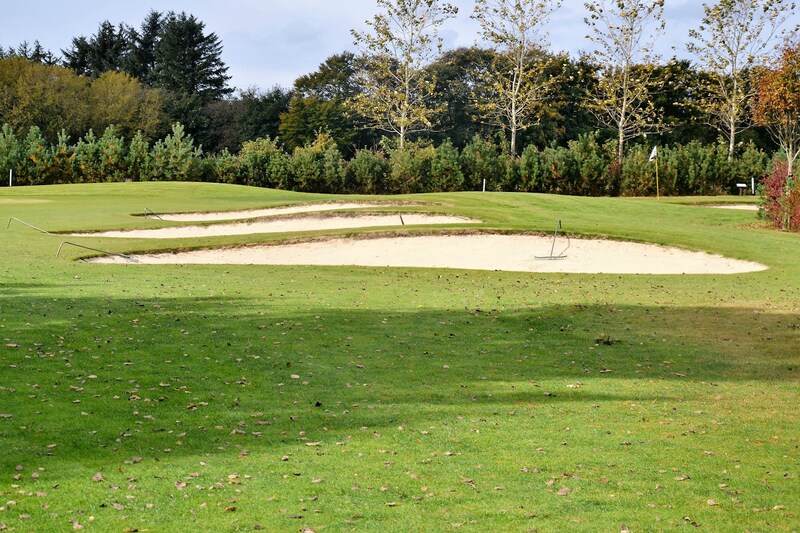 Outrup Golf Club offers a variety of memberships to the Golf Club, so you can be sure to find your preferred membership. The club has a great community, which is especially reflected in their many events for the members. 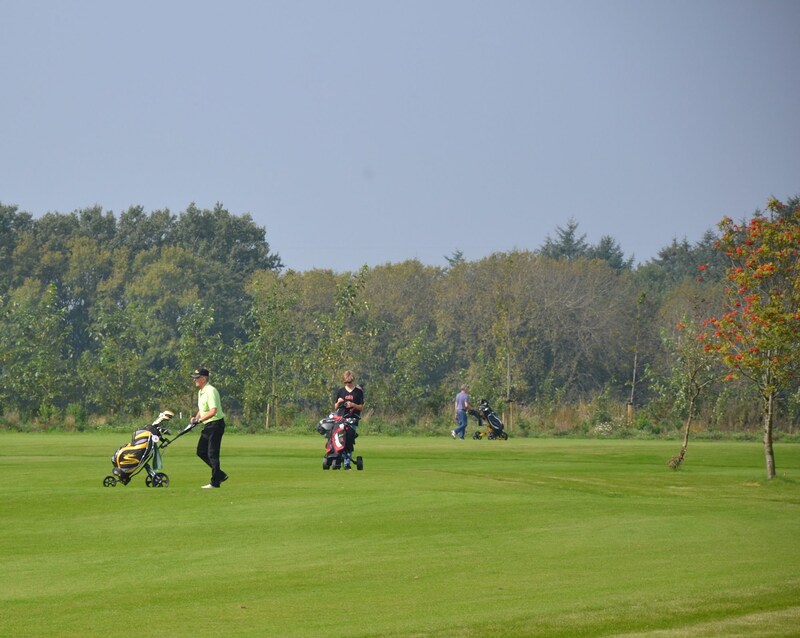 Weekly there are many different competitions on the golf courses, exciting courses and sometimes there are club trips both at home and abroad. 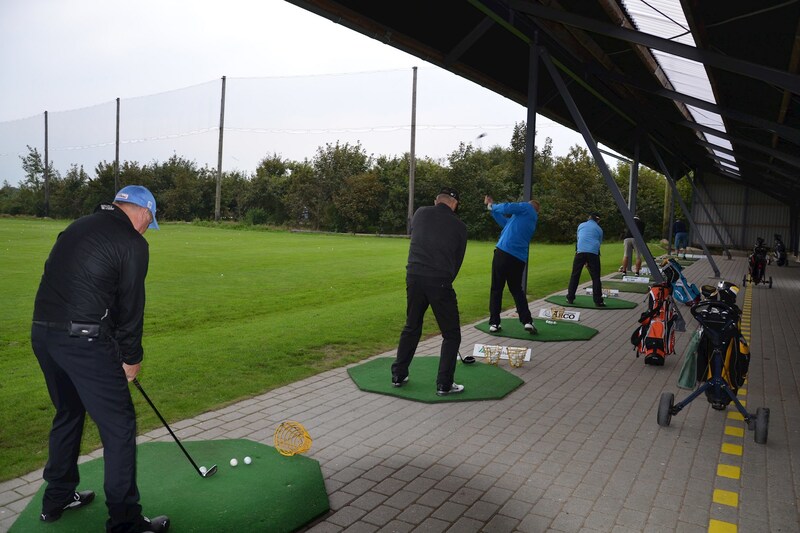 For this reason, a membership in Outrup Golf Club is ideal for the person with an interest in the sport and not least a cozy community.